If you choose the Monthly Subscription option, products are automatically delivered on your schedule with no obligation. Modify or cancel your subscription anytime. Have a coupon code? Use it at checkout and your subscription will be locked into that discounted price. Other Ingredients: Gelatin, Magnesium Stearate, Silicon Dioxide, FD&C Blue #1, FD&C Red #3. Directions: Take 1 capsule with a meal, up to 3 times per day. Do not exceed 1 capsule per serving. Always take with meals. 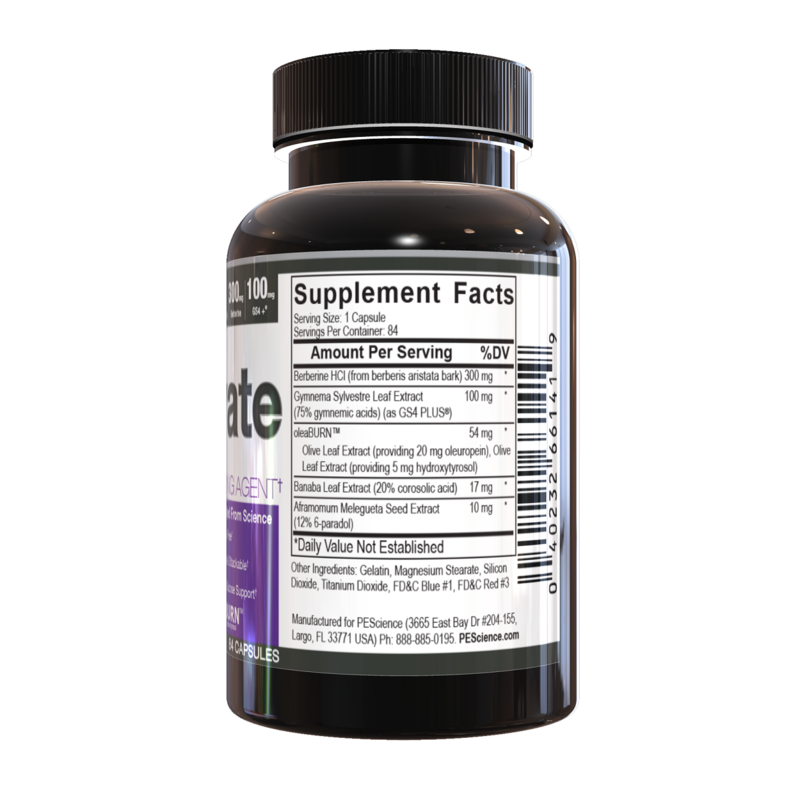 We formulated Lipovate after a realization of a very frustrating issue for consumers...the vast majority of fat burners on the market contain caffeine or other stimulants. On the other side of the spectrum the caffeine-free products available never lived up to their hype, leaving consumers frustrated and thinking they had to reach for the caffeinated products even when they may be sensitive to caffeine. Not recommended! Instead, there is Lipovate. A caffeine-free formula with quality ingredients that won't leave you frustrated. If you are a user looking for a caffeine free option during dieting season, Lipovate is your solution. For the advanced users, Lipovate has gained popularity for its use in fat-loss stacks. Some users love a caffeinated thermogenic, like Alphamine capsules, and they want to add something more to their regimen to take their stack to the next level. Lipovate makes a perfect compliment to caffeinated thermogenics. 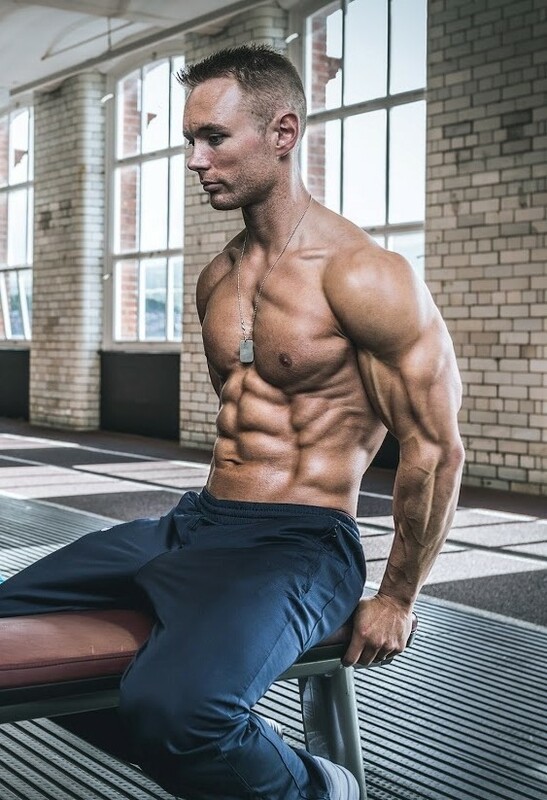 The most popular stack we see is the Summer Shred Stack, where users take Lipovate according to its normal directions, and Alphamine capsules according to its normal directions. They are designed to be able to be taken together. All of our flagship leaning agents have had olive leaf extract, but we took formulation to a higher level in Lipovate. Olive leaf extract as a whole has a wide array of benefits, but newer research has shown that two main components, oleuropein and hydroxytyrosol, are responsible for the majority of its effects in products like Lipovate. The problem when you standardize your extract for one component is that you lose most of the other. We solved his problem by standardizing two separate extracts, and them blending them into what is now called oleaBURN. You can't find this combination anywhere else. With this blend you now getting the best of both, rather than just one component or the other like any other olive leaf extract. Stimulating the metabolic furnaces known as BAT is one the latest approaches to burning fat. Aframomum has been shown in 2 human studies to activate BAT, increase calories burnt, and reduce visceral fat. Lipovate uses a full serving of Aframomum extracted for 6-paradol, the key compound in the herb. We wanted to add a new angle to Lipovate that its predecessor SHIFT did not have -- glucose support. Having a product like Lipovate that can support the digestion, absorption, and disposal of carbohydrates can be integral when you are eating your carby-meals, or even say, your cheat meals! This new added angle makes Lipovate your ultimate sidekick when it comes to eating carbs. Amazing how fast this torches fat. This product is working well. I like that you just have to take it before you eat . At first I was skeptical based on the other reviews. I hadn’t seen results immediately. However, after the second week! I started seeing the results after the second week and couldn’t be happier!! PEScience products are the absolute best and I always recommend them! Great product. Have already seen results and repurchased. I have been taking SHIFT on and off for a year, and was looking forward to when it became available again. IT DID NOT DISAPPOINT! . I love the new improvements. So this is my first time using Lipovate (including the old shift) and I would have to say that this product is definitely giving me results! Highly recommended! † These statements have not been evaluated by the Food and Drug Administration. These products are not intended to diagnose, treat, cure, or prevent any disease.© 2019 PEScience LLC. All Rights Reserved.